How Does a Car Accident Attorney in Tucson Figure a Claim’s Worth? When it comes to a personal injury claim, victims are often unaware of how much they can pursue in compensation. This lack of knowledge can lead them to settle for less than they deserve and cause them to end up having to pay much of their losses out of their own pocket. It is vital for injured victims to understand their rights and do all they can to protect them by hiring a car accident attorney in Tucson. Economic damages are measurable financial losses that are directly related to the car accident. These are easy to calculate and simply involve adding up the cost of medical bills, damage repair, and lost wages. An attorney will have an easier time of figuring the economic damages if a victim has kept careful records. Non-economic damages include pain and suffering, which is often more difficult to measure. This type of damage can also include emotional and psychological injuries caused by the accident. An attorney knows what a judge or jury would be willing to offer in compensation awards, and the attorney can make sure they figure the totals carefully so as to avoid issues. Punitive damages are meant to punish a person who has caused injuries and damages in a car accident. These are not available to pursue in every claim and are reserved for overly negligent drivers, such as in the case of a drunk driving accident. 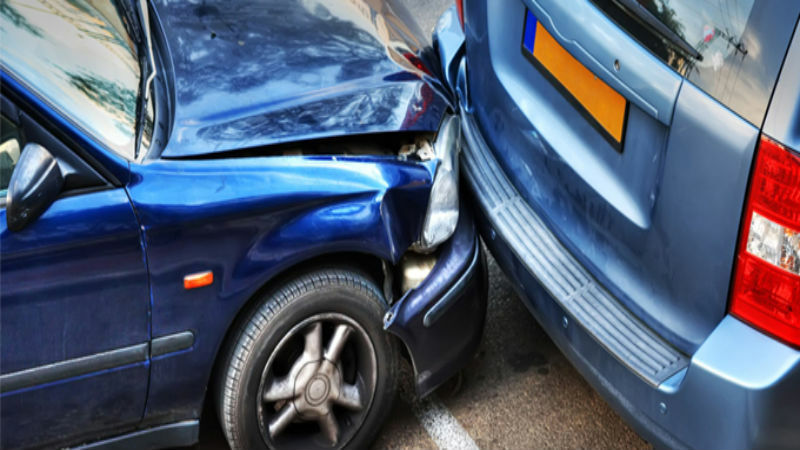 Once hired, a car accident attorney in Tucson will immediately begin tabulating all of the measurable damages and then calculate them to come up with a total of worth. While this does not mean the victim will receive this exact amount, the attorney keeps this number in mind while pursuing the insurance company or a lawsuit so a fair outcome can be achieved. If you have suffered serious damages as a result of a car accident, it is imperative you seek help from a car accident attorney in Tucson. Contact PRICE & PRICE Law and allow them to schedule you a consultation appointment to get started on the process and to learn how much your claim is worth.